Posted in General and tagged British Council, British Council India, Connections through Culture, contemporary dance, culture, dance, Impulse, Performing Arts on January 3, 2013 by aparnanagesh. After an immensely successful run of 4 tours from the UK, we are eagerly awaiting the last and final tour by Champloo, who with their explosive & unique production are a fitting end to this exciting season of dance titled impulse. February will be a bittersweet month for us as we gear up for one of the biggest dance companies from the UK to hit Indian shores. 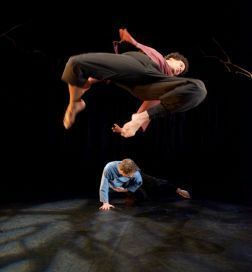 Bristol based Champloo is one of UK’s leading B-Boying dance companies – founded in 2007 by Wilkie Branson. Highly regarded for his dance film work, White Caps represents Wilkie Branson’s first major live work. Integrating lyrical film with explosive breakdance, White Caps is a multimedia experience that follows the journey of two young men as they embark on an epic and gruelling personal adventure. Posted in Impulse and tagged akram khan company, audience, British Council, cello, contemporary dance, dance, kathak, percussion, stage, violin, vocals on October 10, 2012 by nehajaiswar. 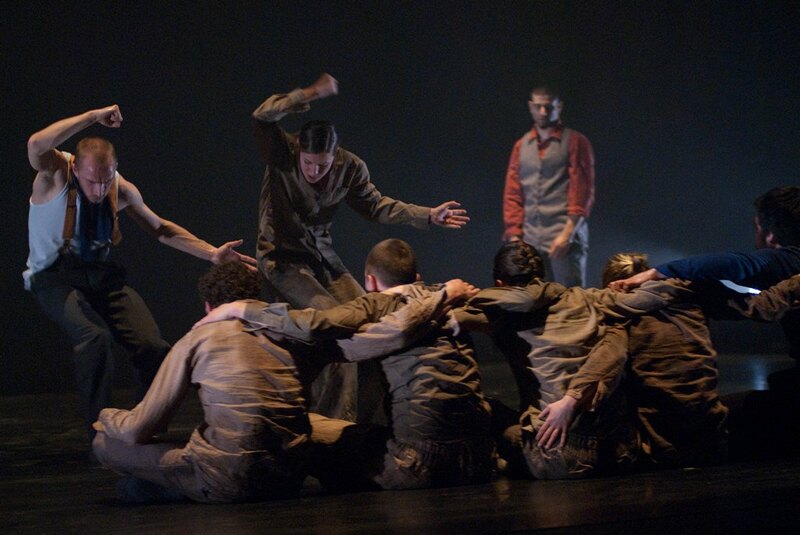 Impulse, our season of contemporary dance from UK, kicked off with a 6 city tour by Akram Khan Company. After opening the London Olympics this year, Akram Khan and his company brought down their work – Gnosis – to India which is based on an episode from Mahabharata. The tour encompassed showcases and talks by Akram Khan and Farooq Chaudhry on choreographic inspirations and the business of dance respectively. Akram was accompanied on stage by guest artist Fang-Yi Sheu from Taipei and 5 exceptional musicians on Cello, Percussions, Violin and Vocals. As much as the choreography needs to be appreciated, the live music needs much more appreciation as that sets the mood in place and adds more depth to the performance. The show was an audio visual marvel – with graceful dancing, soulful music and exceptional play of lights. All of us who worked on the project, could not help getting emotional during the opening show in Chennai and after seeing the response. The freight not reaching on time, lights being brought in from Amsterdam, dance floors, media, the magnificence of the technicals – all were worth it! The emotional complexity of Akram’s work talked through and the audience felt the pain, turmoil and rebellion of the characters. It was no wonder then that the audiences all over the country graced the shows with packed houses, standing ovations and cheers, much to the delight of the company. Where Chennai saw a full turnout on a rainy evening, Hyderabad saw a full turnout on a day when dance recitals by famous Indian artists were happening in the city simultaneously. Bangalore and Kolkata were eager to witness the splendour of Gnosis; Mumbai and New Delhi saw who’s who of the dance and theatre world show up to witness the sensation that is Akram Khan. The talks along with the showcases, were very well received by the dance fraternity – as can be seen by the participation. It was good to listen to the producer – choreographer duo as they discussed about the dreams, aspirations, business of a dancer and dance. Chennai, Bengaluru, Hyderabad, Mumbai, Kolkata and New Delhi audiences would never have had such a treat before. And this is just the beginning ….